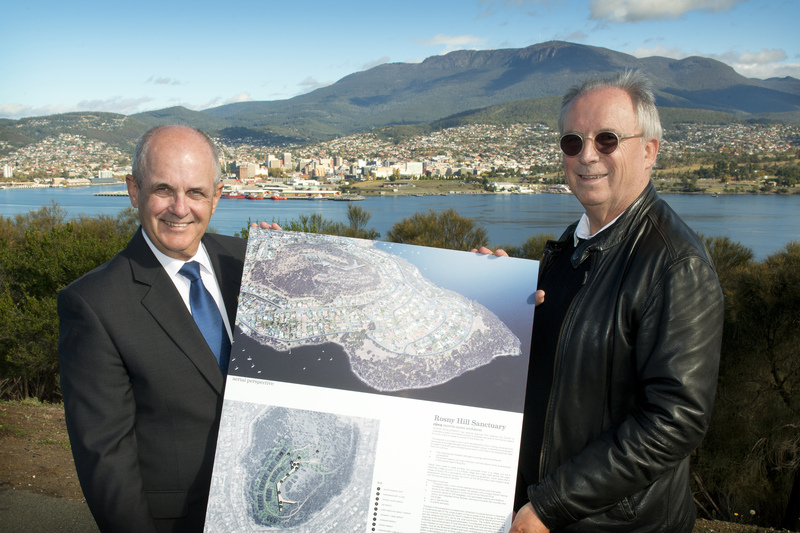 Clarence City Council Mayor Doug Chipman with Hunter Developments architect, Professor Robert Morris-Nunn, at Rosny Hill. TASMANIANS are being asked to have their say on a major new tourism destination for Rosny Hill on Hobart’s Eastern Shore, with a proposal for new accommodation, restaurants and a conference centre, as well as improved public access for locals and visitors. 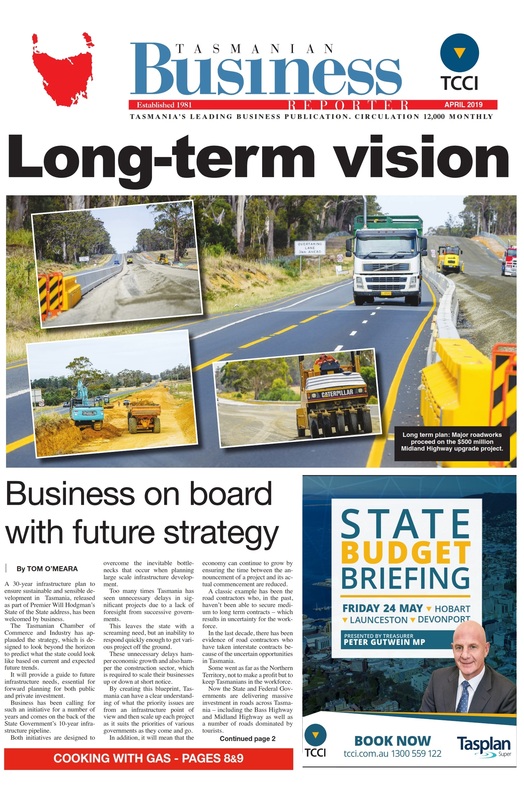 Clarence City Council has named Tasmanian firm Hunter Developments as ‘‘preferred developer’’ for the project, enabling its Rosny Hill concept to be released for public consultation and feedback. Clarence Mayor Doug Chipman said the proposal aimed to balance tourism opportunities with improved recreational facilities for the public, ensuring existing trails and viewing areas were maintained and enhanced. “The proposed development includes new public facilities – such as viewing platforms, toilets, walking trails, interpretation sites, seating, barbecues, picnic areas, use of spaces for weddings and community events – as well as improved parking,” Mayor Chipman said. Mayor Chipman said following the initial stages of the council’s expression of interest process, the proposal had been deemed worthy of further consideration. It has since been released for pre-statutory community consultation, before undergoing further approval processes through the council. “This pre-statutory community consultation period is not a legislative requirement and I applaud Hunter Developments for going above and beyond standard procedure to encourage public input into the project,” Mayor Chipman said. Hunter Developments director, Professor Robert Morris-Nunn, said the proposal comprised a number of exciting features, including 120 guest villas, a hotel with restaurant and bar, gym and spa facilities, a conference, and function centre, as well as a standalone 100-seat cafe-restaurant for the general public. “There is a clear need for high-quality accommodation and conference facilities in and around Hobart and the Rosny Hill proposal seeks to create a major new tourism destination, that will strive to strike a balance between private and public use for tourists and locals alike,” Professor Morris-Nunn said. “We look forward to facilitating discussions with the community about the proposal and listening to the public’s feedback, which will help inform its further design.